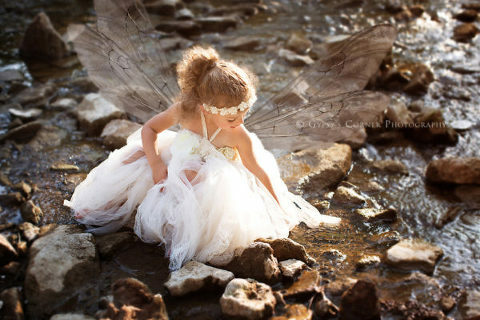 I remember vividly as a child, wanting to be a part of my favorite stories and fairytales. 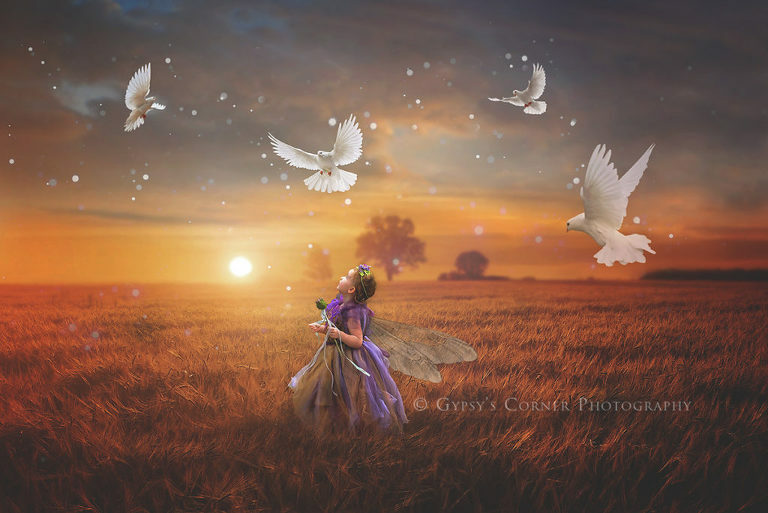 Dreaming of myself in elaborate costumes, pretending to be the main character experiencing great adventures.Escaping into the awesome world of imagination, where everything is possible. 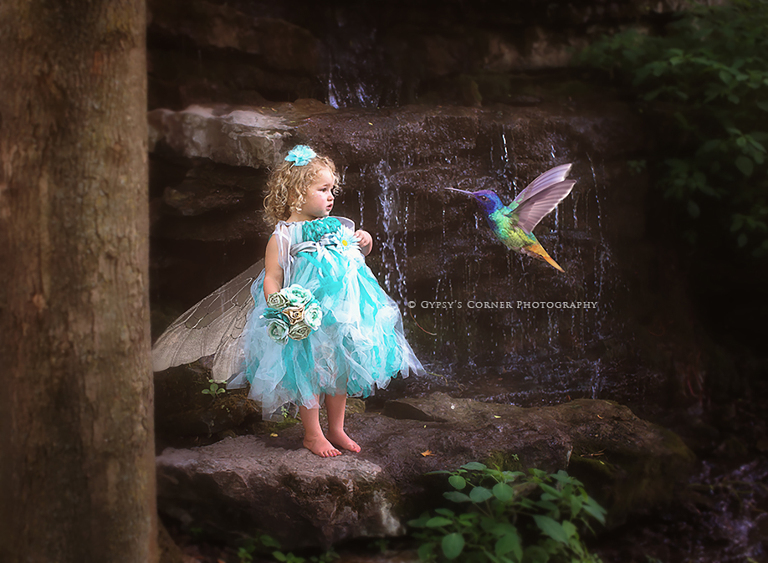 This is what drives my passion for Fairytale portraiture sessions. It’s that magical time, during childhood when innocence and imagination still drive your child’s daily life, and that’s what I want to capture during these sessions. 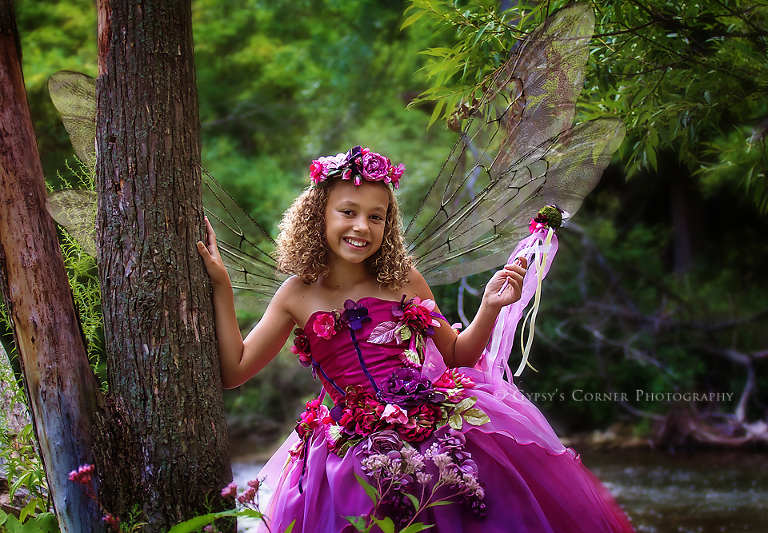 My Fine Art Fairytale sessions are customized specifically to your child. 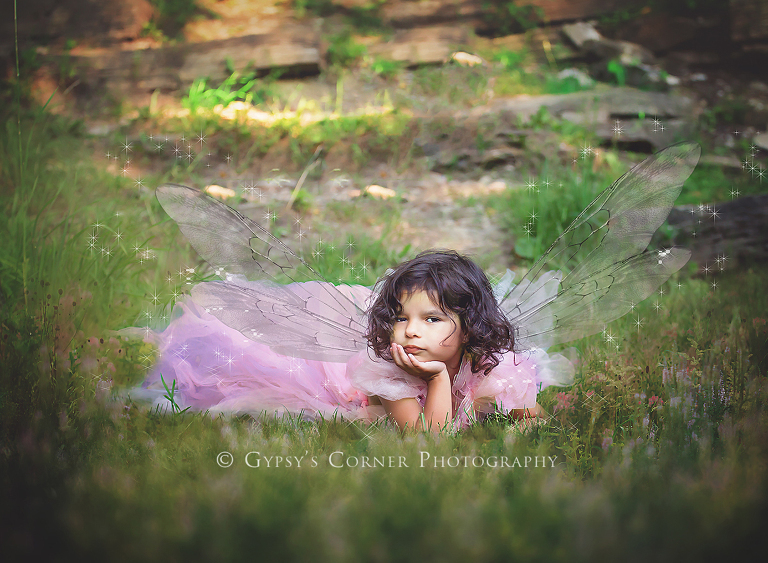 You provide me with your child’s favorite story or character and the session is built and customized around those details. I’ll guide you and your child from the initial consultation, through the session, and all the way to the Gallery reveal in my studio where I’ll help you to choose the heirloom art pieces that are right for you. during our session in a Buffalo-area park.